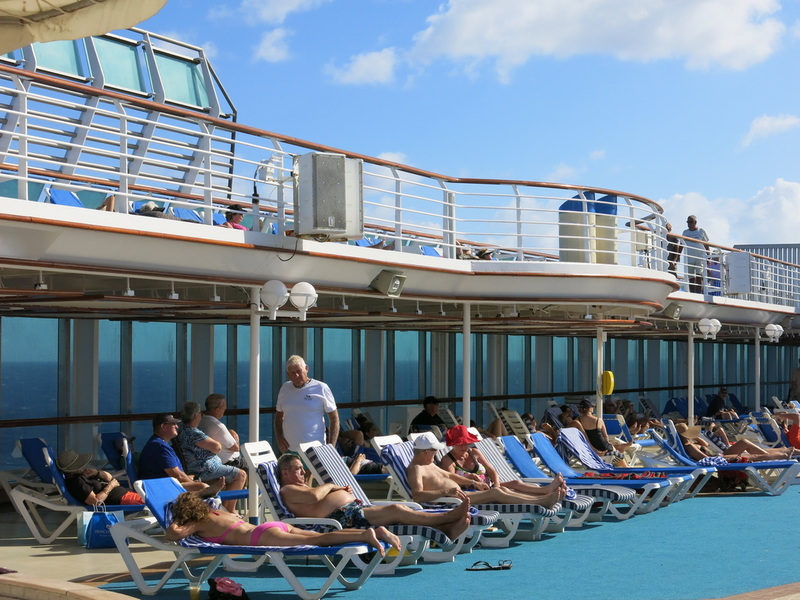 Family cruising is a great way to get away! 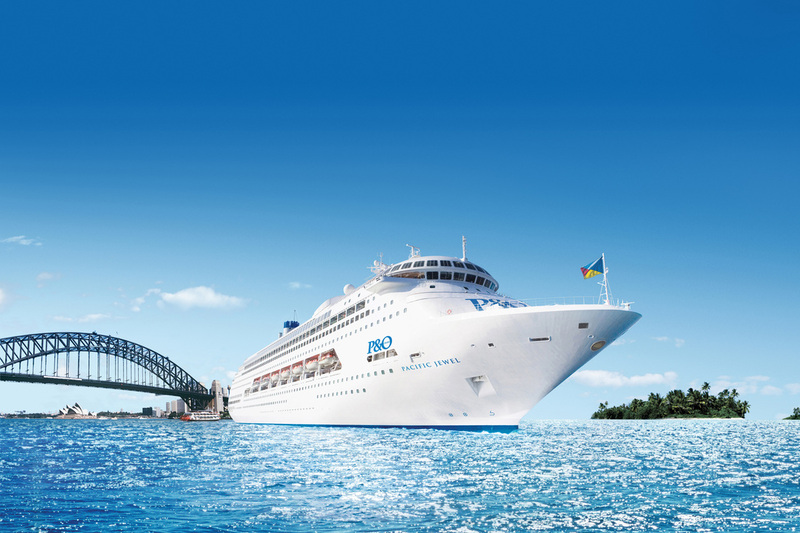 Taking a cruise aboard a P&O ship is proving to be an increasingly popular holiday choice for Australian families. 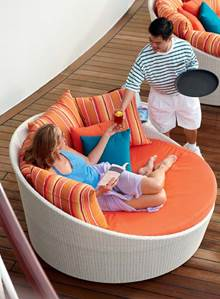 The joy of cruising is very appealing to multi-generational families as it offers something for all age groups. 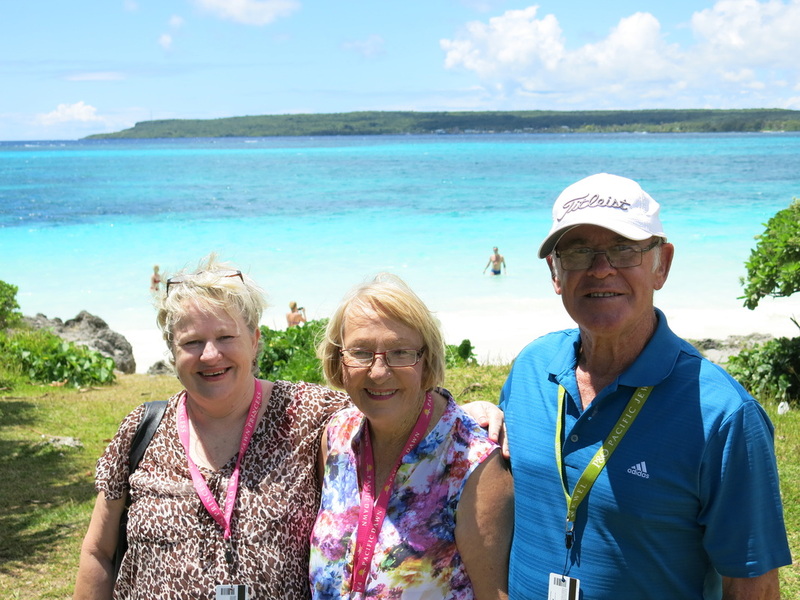 Recently I took a cruise aboard P&O Pacific Jewel with my partner, her parents and their auntie. What a wonderful experience it was and we had the time of our lives. It was their first cruise and they were a bit hesitant at first. After a day at sea, they were hooked and they are already planning a 26 day cruise from San Francisco to Sydney next year. On board I noticed a lot of families were doing the same thing. There were three generations of some families on board while others were cruising with brothers, sisters, cousins…you name it…this was a real family affair. Jenny Lourey, Vice President of Carnival Australia which operates P&O Cruises, explained that family cruising was a fast growing segment of the market in Australia. Ms Lourey said younger children, older kids and teenagers all had their own age-specific clubs supervised by professional child and youth coordinators. Child minding is also available on the Pacific Jewel so that the “oldies” could enjoy a big night while the kids were in expert hands. 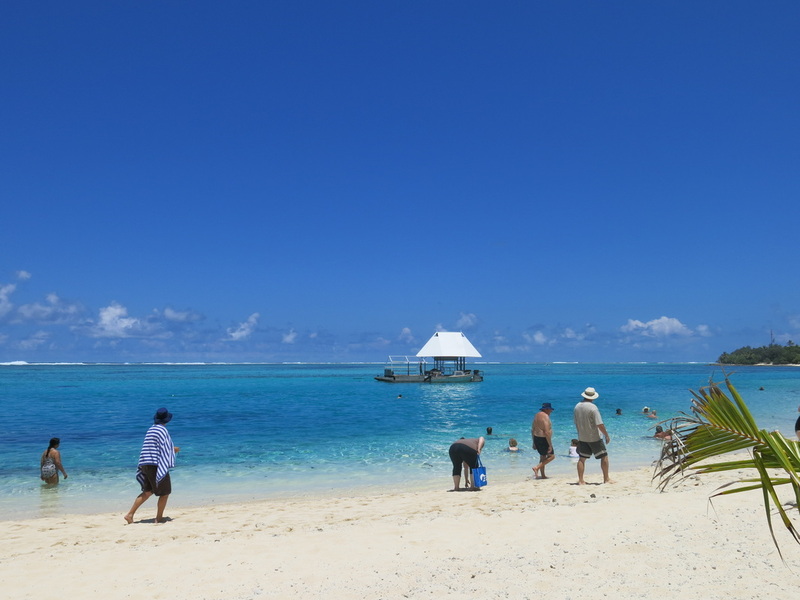 I found that there were lots of things to do on Pacific Jewel for all age groups. A comprehensive guide to the day’s activities, called the Pacific Daily, is left in your cabin each evening. It gives you a full roundup of the following day’s activities. At night the families came together for dinner in the Waterfront Restaurant or at the Plantation Buffet. On island days when we all went ashore, families were able to set up under a palm tree and enjoy a day at the beach. On board ship, members of our group tended to do their own thing during the day. However the ladies all got together for bingo in the afternoon while we blokes found a friendly bar for a few essential ales. 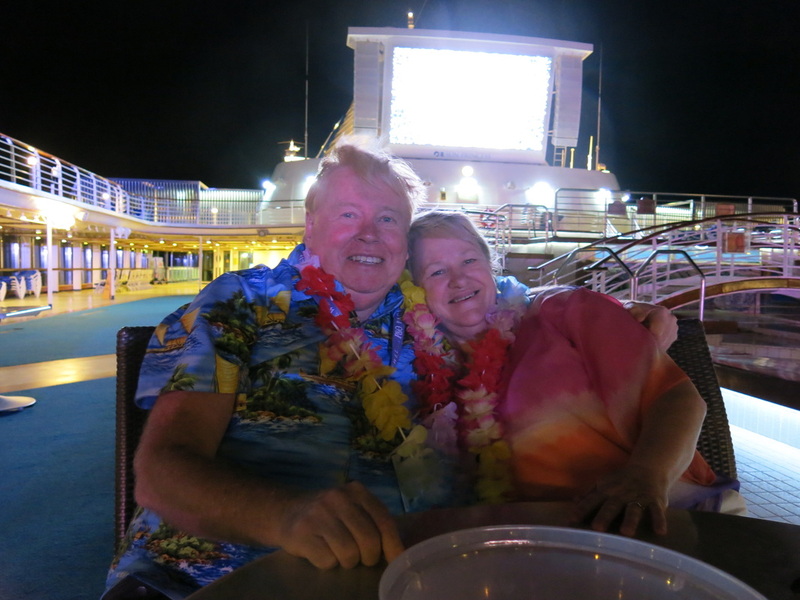 On special nights such as Island Night, out came the Hawaiian shirts, grass skirts and coconut bras en masse as people really celebrated under the stars. 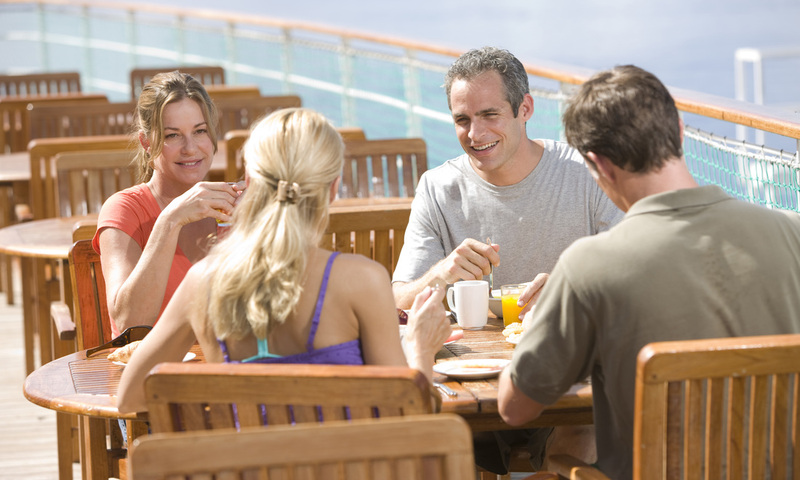 The best thing about cruising for families is the variety and the freedom to what you want when you want. It is also very cost effective for families because it is all inclusive with no hidden costs. So, if your family is looking for something special top do as a group or even planning a family reunion, look no further than Pacific Jewel or one of the P&O ships. 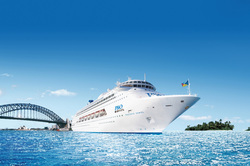 Full details are available on www.pocruises.com.au or at your local travel agent.